Golf managers have so many tasks on their plate, with so many hats to wear it's almost impossible to find time to keep up with industry trends and strategy. There are so many fresh ways of approaching the entire customer experience of a golf course, plus modern technology is advancing marketing, management, and operations strategy quicker than ever before. Luckily, we are here for anyone who is lost in the fog. That's right! We now offer free consultations for golf courses. Get a second take on your operation and sit down with one of our specialists. We'll help you understand where the industry is going and how golf courses can make use of modern management and marketing strategies to better run their facilities. We think a quick assessment of your course could be beneficial for your operation. Don't worry we're not here to push our software on you! Put simply, we genuinely care about the well being of your operation, and we want to do our best to help you grow as a golf operator no matter where you're at with your current software provider. When you sign up for a free consultation, you'll get to work with our very own David Goudreau! David Goudreau has an extensive background in digital marketing. He spent several years at a marketing agency where he served as Campaign Manager for dozens of digital marketing campaigns. He also worked for Golf Avenue as their Social Media Co-ordinator. With experience in both marketing and the golf industry, David is an expert in digital marketing applied to golf courses. Not sure if it's for you? Let's take a look at you can expect from a free consultation. 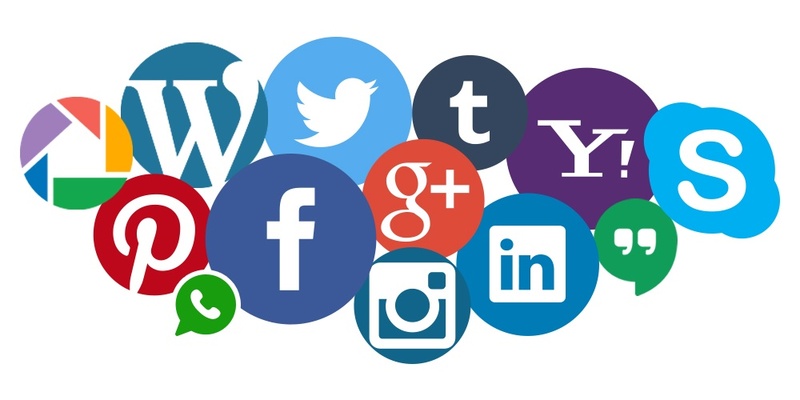 Many golf managers struggle with maintaining a strong online presence. Growing your social media audience, targeting messages, and driving engagement can be incredibly difficult. Most golf courses don't have a budget to hire a social media manager, so you need easy strategies that you can apply every day without much too much work. When you perfect your social media strategy, the benefits of these free channels can be enormous. We'll help you learn how to spark a positive discussion about your course online to get more likes and shares. The beautiful thing about social media is how businesses can actually turn customers into their own promoters by encouraging them to post about their experience at the course. We'll work with you on developing more strategies to make this happen. 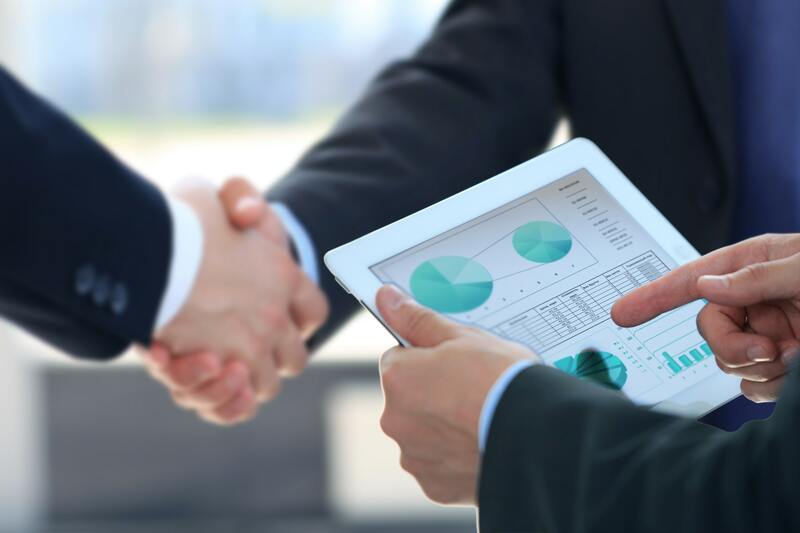 We believe that the best decisions are made based on reliable data. We know how to leverage social media, and we are more than happy impart our knowledge on to you. We'll conduct a full analysis of your online presence, social media channels, and SEO ranking to provide you with our findings. On the social side, we'll be able to show engagement trends, popular topics, and social media channel strategies. Based on the data analysis we'll help you understand what you are doing well and where you can improve. 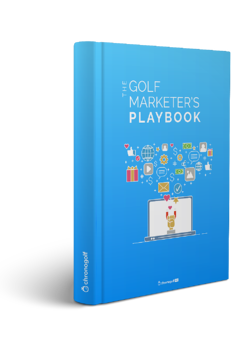 We'll show you how to start posting about the most trending topics that your audience cares about, so you get better engagement from your golfers. When it comes to your online presence and SEO, we'll run a full diagnostic of your website. Our reporting can tell you what pages are hindering your ranking on Google and what parts of your site are ranking well. We'll let you know what keywords optimize your website for so that you show up higher on searches like "golf in my area" or "best golf courses in [your state]." There's a pretty good chance that you are aware of some management inefficiencies within your operation. Let's talk about them and find ways to optimize employee workflows and reduce management headaches. Are there too many isolated systems within your operation? 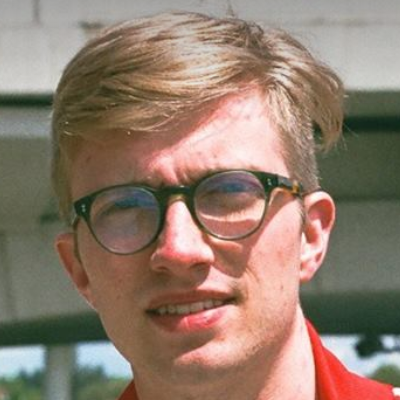 Are staff members stealing? Do you feel like departments aren't communicating as well as they could? Do you wish you could access your systems from anywhere? Are you afraid that your data isn't safe? We'll provide advice on making your management dreams come true, and we want to help you focus on what matters most to you. Learn how modern technology can help you improve processes all across your operation, improve interdepartmental communication, and improve safe access to the system. Many golf courses use email campaigns and social media pages. The problem is most operators don't spend much time optimizing their email newsletters, social media pages, or promotion campaigns. There are probably a lot best practices that you are missing and could benefit from learning about. We want to help you execute your marketing campaigns better. In the free assessment, we'll take a look at your marketing emails, Facebook page, and social media to provide relevant advice and help improve your online marketing presence. We'll even provide digital marketing advice and set you up to begin paid Facebook and Google campaigns. If you want more out of your operation, we're offering a great opportunity to step back and get a second opinion on your marketing and management strategies. We're here to provide valuable free data based analysis that will help you understand what you are doing well and where you can improve.